Looking back at how digital camera development has progressed years, if you’d said to me only five years ago, you’d be able to buy a 16-megapixel consumer compact with that resolution and a 21x zoom lens for under £200 I would have simply laughed. 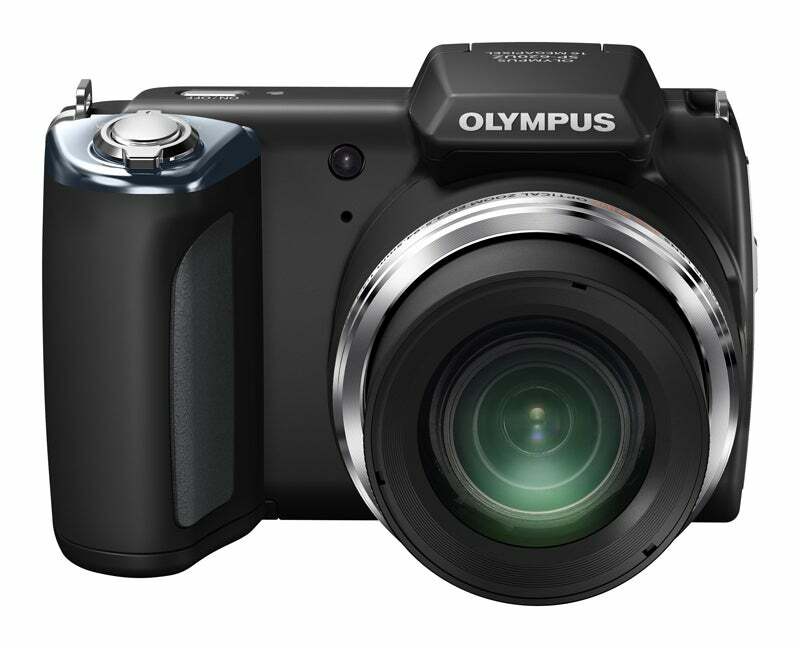 Well, 10-years into the SP range, you can do just that and the £179.99 Olympus’ SP-620UZ marks the company’s latest iteration of the SP range and is an affordable entry into the world of ultra-zoom compact cameras it is. Succeeding last year’s 14-megapixel SP-610UZ the SP-620UZ features a series of updates that sit alongside the 16-megapixel, 1/2.3-inch CCD sensor and its remarkable 21x ultra-zoom lens. Olympus’ TruePic III+ image processor and a range of ‘Magic Filters’ plus a new 3D image feature able to combine two separate photos into a single 3D image. The 720P HD video recording functionality from the older SP-610UZ remains along with a mini HDMI port for connection to an HDTV, though disappointingly, that HDMI cable needed to do just that is an optional extra. Four AA batteries, a set of which is included with the camera, power the SP-620UZ. The main appeal of cameras such as the SP-620UZ is their ability to capture everything from a wide landscape, fleeting wildlife on to stunning close ups thanks to the camera’s super close up mode. In other words, such cameras are a photographic jack-of-all-trades. There are black and silver liveried variants available with the body, unlike many cameras, relatively free from button and control clutter making it’s mini DSLR-alike design less daunting than more expensive, similar models on the market. In essence then, the SP-620UZ is akin to a ‘normal’ compact but with that massive lens stuck onto the front; build is rather plastic for my liking, particularly the battery and SD/SDHC/SDXC card port under the nicely sculpted hand grip, which simply feels as if it’ll break with frequent use. And as it’s the place where the four AA cells are housed and its memory card, frequent use is exactly what it’ll get. Along with an RRP of £179.99 (you’d expect to pay around £160 on the high street) the 21x optical zoom is undoubtedly the other star attraction of the SP-620 its maximum F/3.1 aperture lens gives the 35mm equivalent focal length of 25-525mm yet with an impressively close, closest focus distance of just 10cm from your subject, in the macro mode. Compared with SP-610’s 28-616mm focal range reach, the 620’s lens has a wider starting focal length and shorter full zoom end, the wider wide ‘end’ is arguably more useful than that of its predecessor, so it’s a compromise I feel is worth paying. As before, the (still mammoth) lens is supported by dual image stabilization, something that’s very much required at those longer focal lengths, even in brighter conditions. It’s also still worth bearing in mind however, if it’s svelte lines with longer focal lengths you want, many of today’s compact travel zooms offer up to 20x zooms in portable proportions too. As you’d expect from camera in 2012, HD video recording can be shot alongside stills via dedicated button positioned top right on the back plate, though I found this position could be easily and accidentally activated while carrying the camera. When it is on you can shoot a maximum 1280×720-pixels clips with sound. The accidental activation of video recording is partly down to the camera’s small size as there’s little room to rest your fingers elsewhere and so, once again, there’s a compromise to be paid for the benefit of a large lens in a relatively small body. Despite this, the 620 features what Olympus calls “Multi-motion Movie IS” simply put an intelligent image stabilization system designed to help improve movie results when filming on the move, so some of our unintended footage may still be sharp and stable, even if it is just an unintended short sequence of your feet! As is seemingly the norm for digital compacts today, the 620 does without an optical viewfinder (or electronic one for that matter) relying on its fixed, 3-inch LCD, which dominates the back of the camera. The screen’s resolution is a lowly 230k pixels; very modest by today’s standards and more typical of an inexpensive, £100 snapper. One of the options on the SP-620 that help to demarcate this camera from the madding crowd are 11 “Magic” effects filters, similar to and operating in a similar way as Olympus’ “art” filter system on it’s Pen models, for example. These are housed within the camera’s shooting options menu reached by pressing the ‘OK’ button on the back plate and then scrolling left and right through the shooting modes that can be browsed on the right side of the display. The options include Punk, Pop Art, Pin Hole, Drawing, Fish Eye, Soft Focus, Sparkle and Watercolour effects; Miniature, Reflection and a fun ‘Fragmented’ filter complete the options. All but Fragmented and Sparkle can be used on video too. All are fun and you get previews (albeit barely large enough to be of use) displayed before you pick the one you want. Alongside the Magic Filters are the 3D photo and a Panorama mode and the more usual array of 17 Scene modes such as Sport, Sunset, Fireworks and Portrait, Pet (with separate settings for dog and cat!) and Beauty and Landscape forming some of the 15 options to hand. 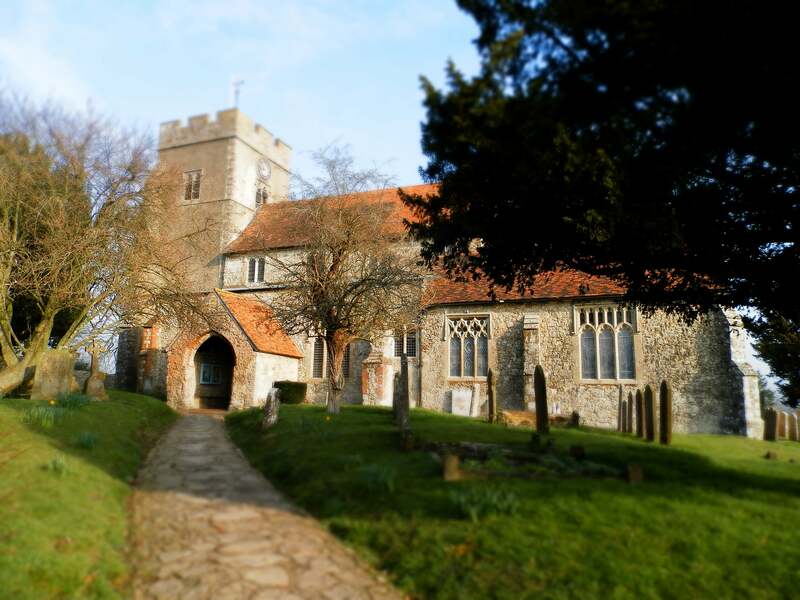 The Panorama mode joins just three frames together, shot with the aid of a central target in the centre of screen, the camera then automatically stitches them together to produce the final panorama. As for 3D images, the 620 uses software to produce a 3D effect from two consecutive and adjacent images, shot from slightly different angles but to view the 3D shots you make, you’ll need a 3D TV or monitor to view them (you can only see a 2D version on the camera), connection to a HDTV directly from the camera is achieved with the HDMI out socket beneath a rubber flap on the camera’s (non-grip) side. Olympus has provided a neat help function reached by pressing the ‘?’ button located bottom right on the back, which can offer help on what mode does what and allows you to search the system by “purpose, situation, solution or keyword”. You can also follow the “learn” option that supplies information on the camera features; there’s a basic “How To” and you can just browse some “Tips” on getting the best from the equipment. This is very good, comprehensive and a real boon because most people will (and as Olympus has certainly realised) simply use this camera as a point ‘n’ shooter. The basic paper manual provides little more information than how to insert the batteries and attach the strap, so unless you spend time on a computer looking through the software manual on the supplied disc, learning about the camera is a case of trial and error without the help system. Happily, I found using the camera without looking at the manual a surprisingly simple and straightforward affair, which is great. you must remember to remove it prior to switching the camera on. been conformed with a beep and high lit green square on the screen. there’s ‘Normal’ in there too. required to get to grips with this element of the handling. less than convenient compromise; there’s that word again. tracking that allows for effectively simple point-and-shooting. to provide the best overall shot. is in its up and ready position. stabilisation between continuous or set to work only as a shot is made. unwanted snaps without going into the menus.